In the 20th century, it was department stores that pushed the reindeer and Christmas narrative even further. 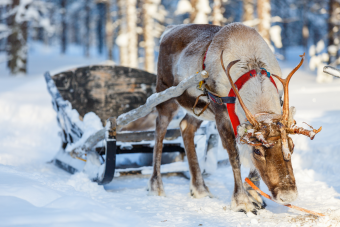 Working with businessman Carl Lomen – who had become known as the “reindeer king of Alaska” for selling the animal’s meat across the state – Macy’s put on what may be the first Christmas display featuring Santa, a sleigh and real reindeer in 1926. 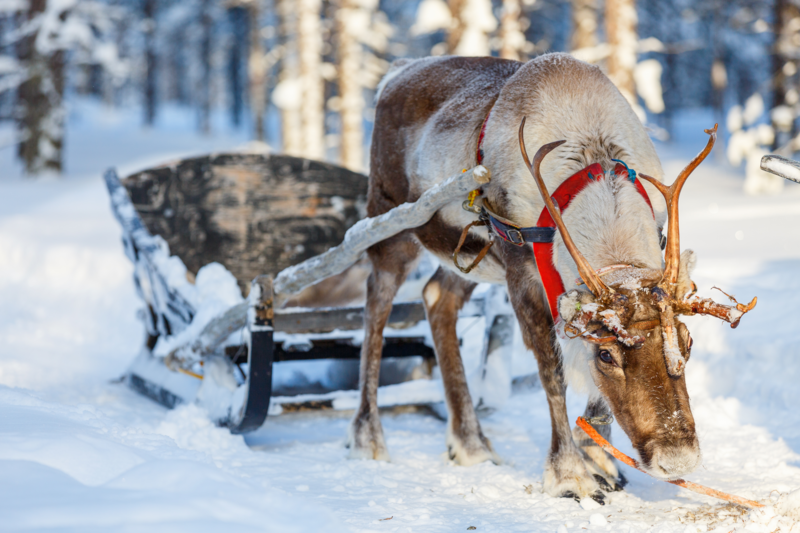 Rudolph did not live at the North Pole nor was he descended from one of Santa’s reindeer. He was simply a regular reindeer living elsewhere in the world. Santa knew nothing of Rudolph until the end of the story when one foggy Christmas Eve he was delivering presents to Rudolph’s house and saw the glowing from Rudolph’s window. 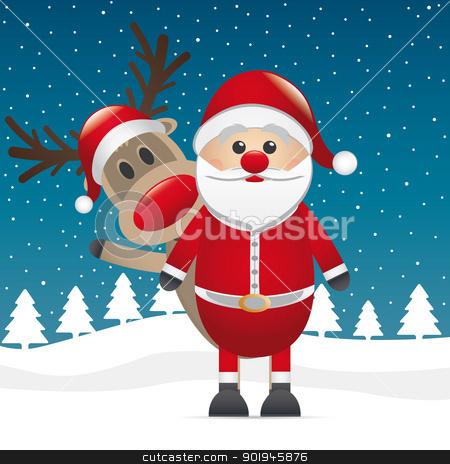 Due to the thickening fog that night, he decided to ask Rudolph to fly the lead.